After interviews with Party of European Socialists (PES) President Poul Nyrup Rasmussen and European Liberal Democrat and Reform party (ELDR) President Sir Graham Watson, we now take a look at the centre-right European People’s Party (EPP) – the largest political group in the European Parliament. 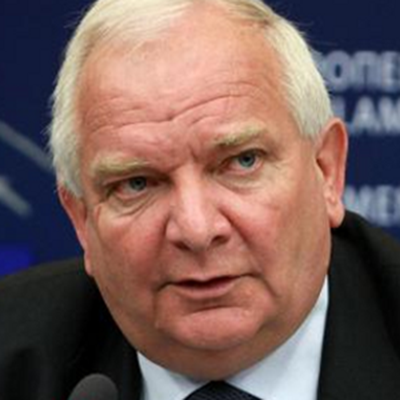 Specifically, we talked to Joseph Daul, Chairman of the EPP Group. We had several comments come through in response to our earlier interviews – including from Patrick, Christos, Pablo and David – heavily criticising the kind of laissez-faire free-market approach which, they argue, resulted in the current mess. Has the Eurozone crisis called into question the free-market economic model that the EPP advocates? What is Joseph Daul’s response to this sort of criticism? 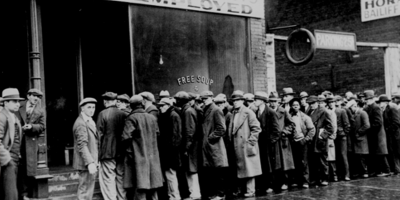 It was not just market forces and individual greed that caused the financial crisis. At the root lay a lax monetary policy in the U.S. which inundated the world economic system with excessive liquidity. In addition, ill-designed mortgage systems encouraged taking loans without performing prudent checks of the solvability of the borrowers. This fueled a housing bubble. Banks then securitisated these debts through opaque slice and dice operations, which created a vast pool of toxic assets. The prudential supervision of the banks didn’t work well. A similar bubble existed in some European states. When the bubble burst several banks went bankrupt – we all remember the case of Lehman Brothers – and this created widespread fears in the banking sector. Banks stopped lending to each other. A melt-down of the banking sector could only be avoided by the decisive action of the central banks, especially by the ECB, and through a number of strong steps taken by the governments. As one can see the causes for the financial crisis were manifold, and responding to such a crisis is a very complex operation. The financial supervision has to be improved, as well as the general framework within which financial institutions can operate. This has to happen in a co-ordinated manner with the most important financial places in the rest of the world, especially with the U.S. A free market economy doesn’t mean everyone is totally free to do whatever he or she wants. A sound framework is necessary. Without such a framework market forces can’t achieve optimal results. But what do YOU think? Does the EPP have the right answers to the Eurozone crisis? Or have centre-right leaders been hesistating and “un-European” in their apporach? 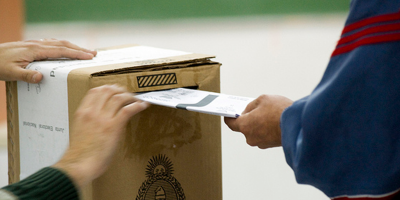 Tell us why YOU would vote (or not!) for centre-right EPP parties. Let us know your thoughts in the form below and we’ll take them to policy makers and experts for their response. 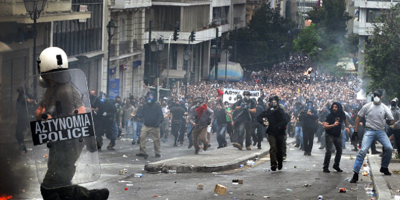 How have European leaders managed the crisis whatsoever? So are they gonna do it Mr. Daul…?? what else do they need to be convinced that they need to reform the system, asap..?? Eu.Parlement is something so big, expensive and far from eu. citizens; what are they waiting to modify Treatys? Common fiscal rules, common defence,…should have been done already! 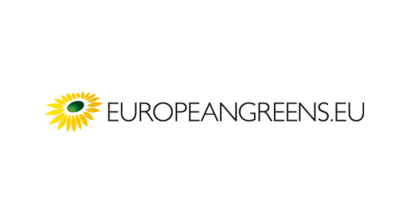 “Does the EPP have the right answers to the Eurozone crisis? Or have centre-right leaders been hesitating and “un-European” in their approach?” Dear colleagues and friends united within fb European Debate, I believe that no one could pretend to have an individual right answer to the Eurozone crisis. As you may read within our fb discussion with Mr. Joseph Daul, shared here http://www.facebook.com/joseph.daul/posts/230300573704484 I advocate for participatory, more inclusive, approach of crisis resolution. And YES, facing the current crisis EPP leaders are hesitating and “un-European”. If you read thoroughly all the comments within the shared above fb discussion with Mr. Daul, you may see evidence based demonstration of EPP leaders hesitating and “un-European” approach to European citizens. Please note, within the shared discussion, what I call a 50/50 answer. As you may see my working proposal received from EPP a polite confirm of interest without concrete opportunity for further of-line discussion. Could you please, inform Mr. Joseph Daul that I have been sharing parts of our fb discussion within “European Debate”. And do you want to know how I and all the people involved in my applied research are going to vote in the next elections! 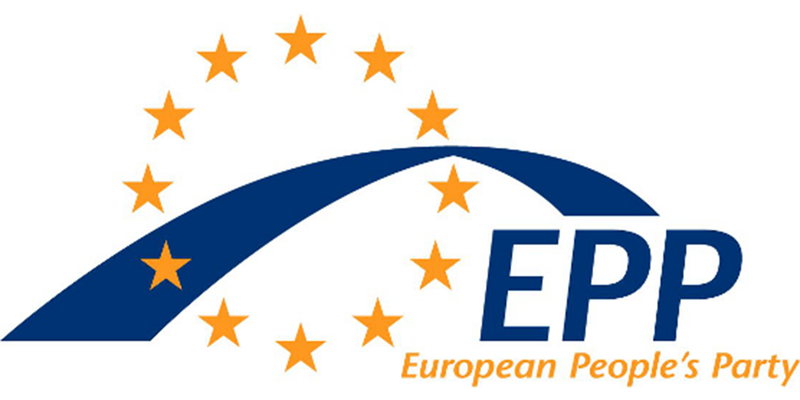 We should perhaps clarify this as several European Conservative Groups are not memebers of the EPP; and the EPP includes many ideologically motivated radical federalists – hardly a position compatible with Conservatism! Well, we wrote honestly our comments. I am new to “Debating Europe”, and I trust that this is “an innovative year-long online discussion platform designed to engage a mass audience on the grass-roots issues facing Europe”. I believe also that “this is a unique opportunity for me to have my voice heard by policymakers and stakeholders across the EU”. If you open the link of the shared above facebook discussion with Mr. Joseph Daul, you will understand that I have concrete suggestions how I can help for elaboration of “concrete policy recommendations”. You will see also that I suggest participatory KNOW HOW “on how the EU should tackle major challenges”. Dear Colleagues, from “Debating Europe” I expect an adequate OUTCOME from my involvement with “Debating Europe”, please do not disappoint me! I see Joseph Daul has answered your suggestion on his Facebook page, but if you tell us your suggestion in the comments here then we could perhaps put it to some other people. Please note that we don’t endorse specific national, regional or local projects, so if you are looking for support for a specific project of yours then this might not be the right channel. However, if you have some more general suggestions or ideas then could be applied at a European level then we can try to get some feedback for you. please feel free to contact us at info@debatingeurope.eu, you can also find the email address under the “Contact” button at the bottom of the page. Thanks! The disgusting spectacle of two European national leaders plotting to run the entire Eurozone shows us the Centre has failed us. It no longer represents anyone but Germany and Vichy France.